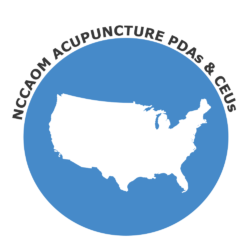 Get 1 Acupuncture CEU/PDA for FREE with the purchase of multiple credits & find Acupuncture Continuing Education Online that is hassle free & convenient. Do you love working with herbs and believe they can be a great addition to acupuncture treatments? For a great price, this class goes over herbal safety rules, regulations, and important details providers must know before prescribing herbs to patients. Upon completion of the course, you will be able to identify safety recommendations for herbs that can be used to enhance your every day practice, as well as valuable tools/lessons that can be used to keep your patients and yourself safe. Do you need a great course to enhance your knowledge on infertility? We have you covered for a great price. 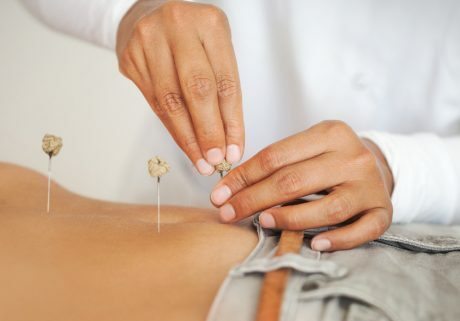 In Acupuncture Infertility Basics, we explore in depth the risk factors of infertility, think about stress management plans for our patients, learn a little more about male infertility, and evaluate the important role nutrition plays for women and men looking to conceive. In addition, we provide a comprehensive guideline of acupuncture/acupressure points that can be used to enhance your practice. Fascinating research on acupuncture and infertility will also be discussed. An excellent class for all acupuncturists looking to increase their knowledge base on infertility to help lead their patients to a successful pregnancy. Florida Acupuncturists – We report to CE Broker!